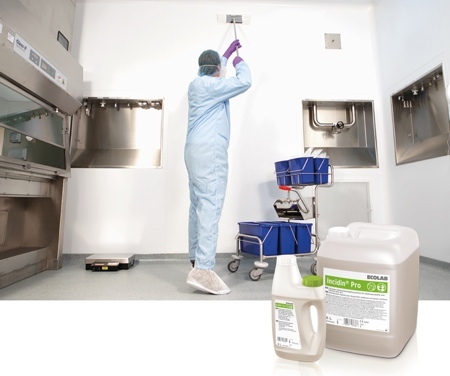 Ecolab has announced that the US Environmental Protection Agency has granted laundry disinfectant claim against Clostridium difficile to its AdvaCare product. Spores of Clostridium difficile, or C. diff, can survive for long periods on exposed surfaces; they represent one of the leading causes of healthcare-associated infections (HAIs). Controlling C. diff is an important operational challenge for both the healthcare and commercial laundry industries. Based on 2011 data, C. diff was estimated to cause half a million infections in the US and 29,000 deaths, a mortality rate of more than three deaths every hour. Despite the prevalence of this organism, prevention and containment pose numerous challenges because the spores can survive for weeks on a variety of surfaces, including soft surfaces such as bed linens. 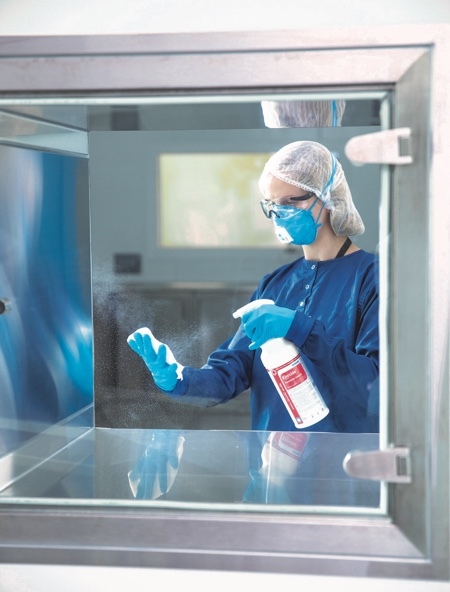 To help hospitals combat the rise of C. diff infections, Ecolab has developed AdvaCare Disinfectant, the first laundry disinfectant with claims against C. diff. The additive kills spores of C. diff and has received US Environmental Protection Agency (EPA) approval for this laundry disinfection claim. “Preventing HAIs is essential for patient safety and the overall success of a healthcare facility,” said Chris Smith, VP and General Manager, Textile Care for North and South America. AdvaCare Disinfectant is an EPA-registered laundry disinfectant – registration number 1677-193 – and it is registered in all 50 states in the US. The concentrate formulation is approved for use in commercial, institutional, healthcare and industrial laundry operations. The current EPA-approved master label for AdvaCare Disinfectant contains use directions to kill C. diff spores on contaminated laundry and in the wash water when added to the laundering process. This claim is currently being reviewed by state-level agencies, including the California Department of Pesticide Registration (CDPR). In addition to protecting against harmful organisms, AdvaCare Disinfectant is an effective and sustainable oxidiser solution, producing whiter whites and extending linen life compared to alternative oxidisers. 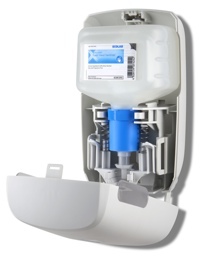 AdvaCare Disinfectant is one of many new technologies Ecolab provides to hospitals and healthcare facilities throughout the world. 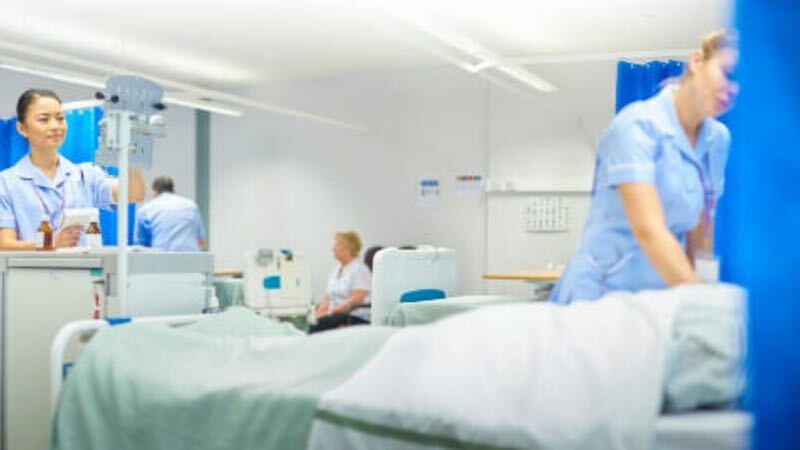 The company’s solutions and services can be found in hospital laundries, kitchens, patient and surgical rooms, and other areas to help ensure cleanliness and staff and patient safety.